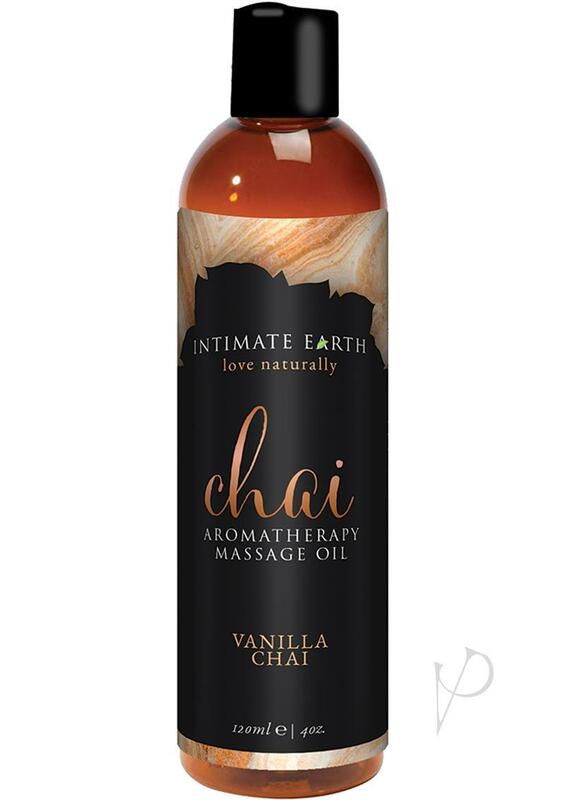 Vanilla and Chai. Our massage oil blend contains natural oils and certified organic extracts to soothe aching muscles and create an invigorating setting. Use on the body everyday after bath or shower for silky soft skin.